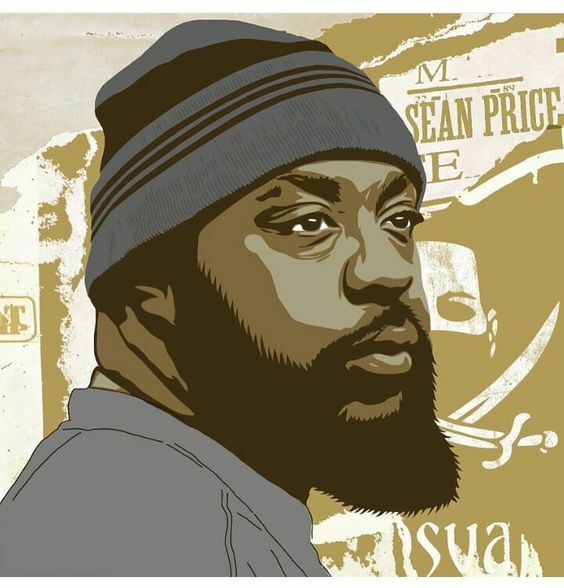 Real talk every time I think of an artist gone too soon my first thought is Sean Price and then O.D.B. not to mention the other half of Mobb Deep. Sean is definitely on my top 5 list if I was to create one. We need to show appreciation for our Heroes while they are alive, it's a sad tradition we have only celebrating people after they have crossed over. Nevertheless, his music will last 2 lifetimes, yes he has that much music already recorded. Make sure you support if you are a real fan, his family still eats off his music. So purchase, don't stream, it's not the same profit margin ask any artist on any of those platforms.